I have been so happily busy to think about the Nobel Prize to NTNU’s Moser couple, Kahoot!’s event of tomorrow, and IDI’s budget that I forget to think about Malala. Education education education. Education is power. 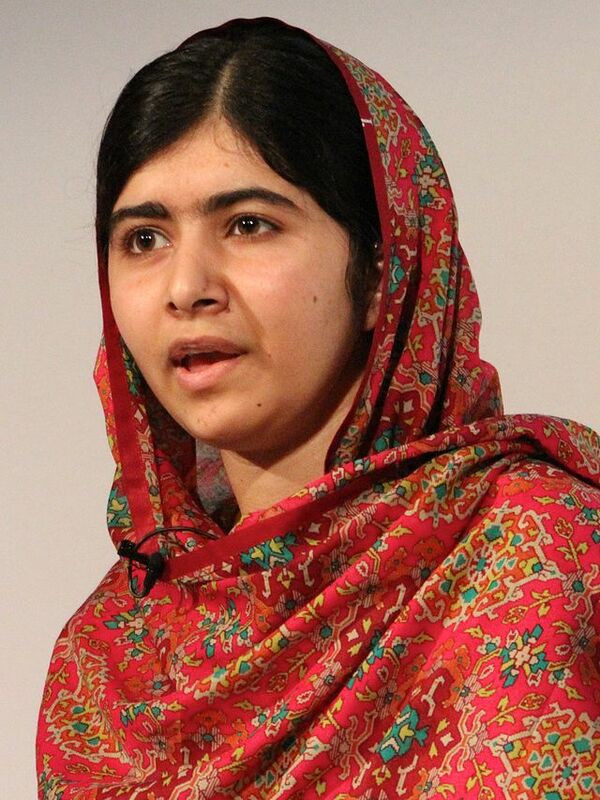 Malala you are all us. We can not even imagine how tought your life has been and how strong you are.